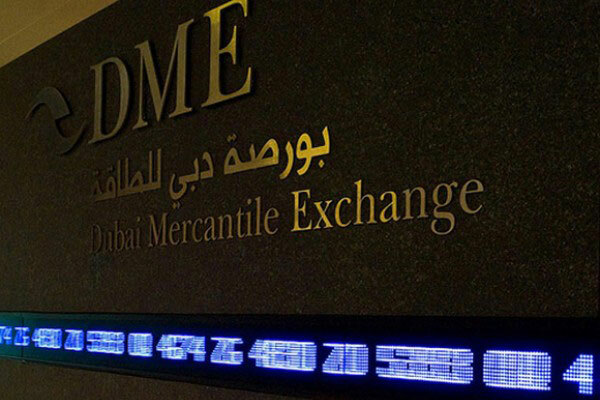 Dubai Mercantile Exchange (DME), a top futures and commodities exchange in the Middle East, has signed an agreement with BSE, India’s premier exchange to explore ways in maximizing the potential of the commodities market in India. The strategic partnership, which comes on the heels of BSE’s launch of its commodities derivatives trading platform on October 1, will help create a resourceful commodities derivatives market to facilitate tremendous growth in the country’s energy sector. “With its growing needs for energy imports, the country has become a key focus market for global industry players, and our collaboration with BSE will enable us to tap into the country’s thriving energy market. We will leverage our expertise in facilitating energy futures and commodities trading to enable BSE to further promote its new trading platform for commodities derivates and better serve the needs and interests of the domestic derivatives market,” he added.